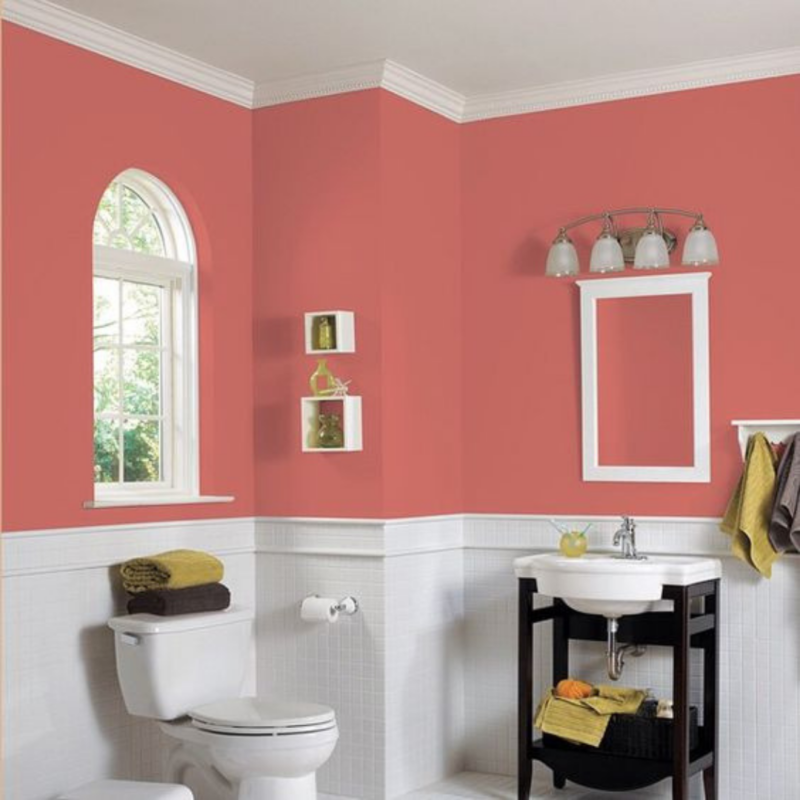 This year, Pantone’s Colour Of The Year is Living Coral! 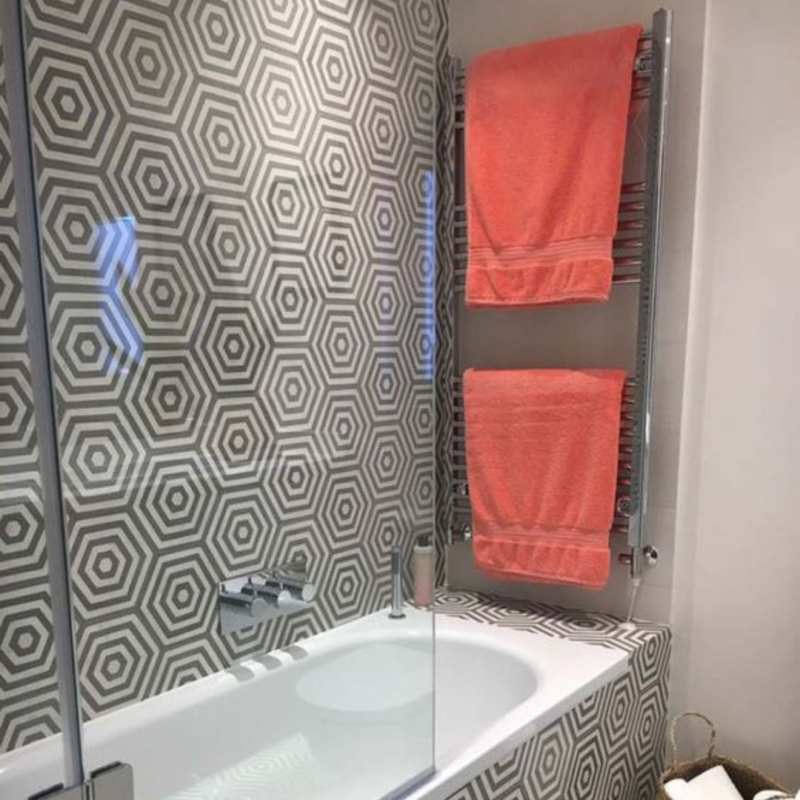 A bright, vibrant and joyful colour which is a fusion of modern life. 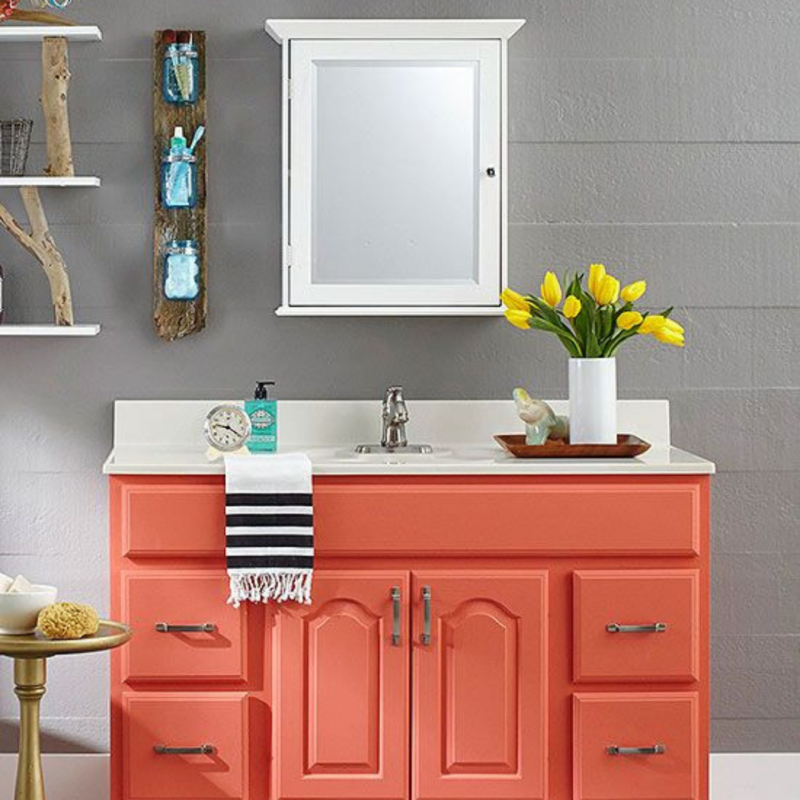 An orangey-pink shade which carries a playful expression and is inspired from top seasonal runway looks. 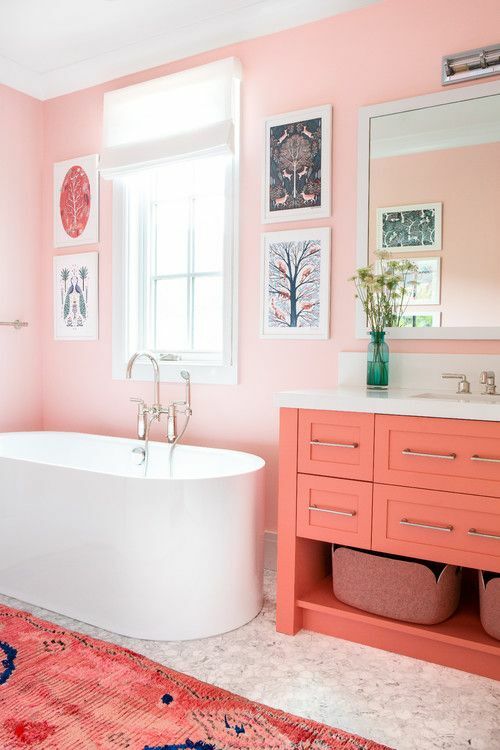 With spring/summer just around the corner, Living Coral can be used all year round to brighten and freshen up any living space. 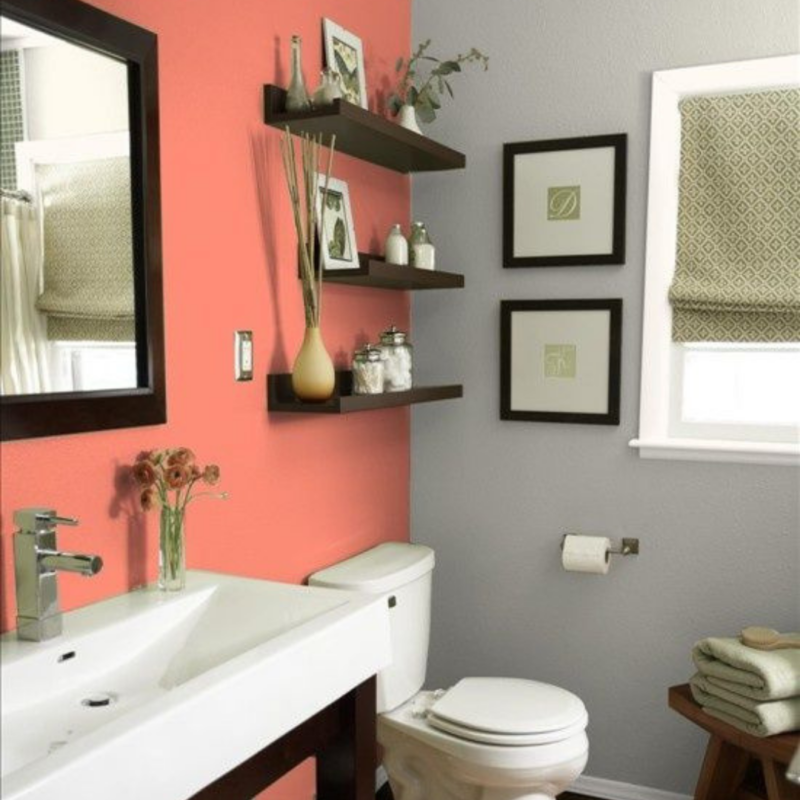 Pantone has created five colour palettes where Living Coral ties in with other shades. They create a colourful masterpiece, attributing to other decorative inspirations which could be in your home, office and other spaces. Take a look at some of our Coralspiration below! 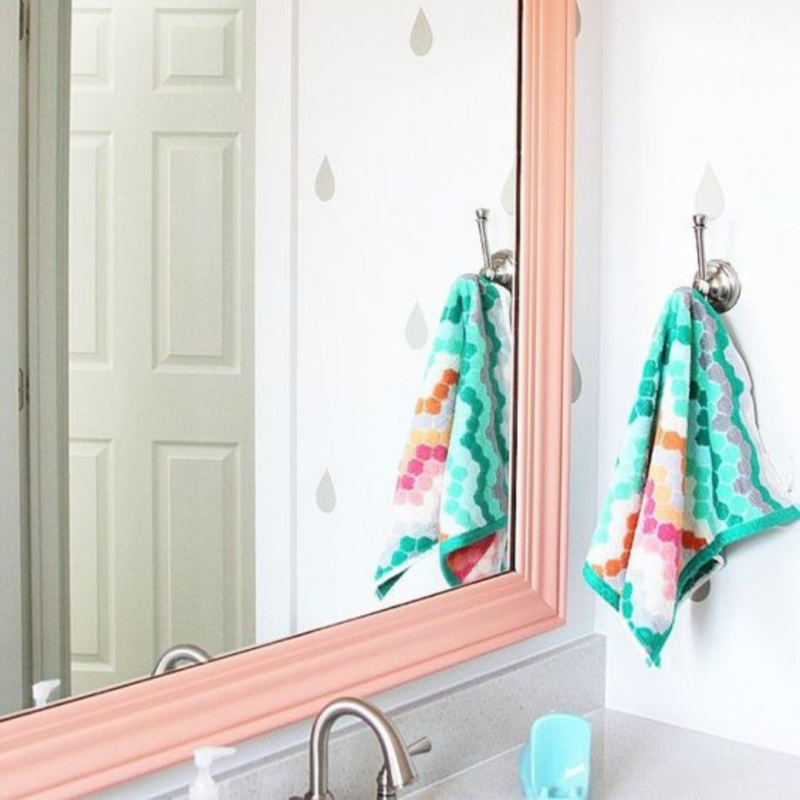 It can be as simple as a shower curtain or bath towel just to give your bathroom that hint of colour and character. 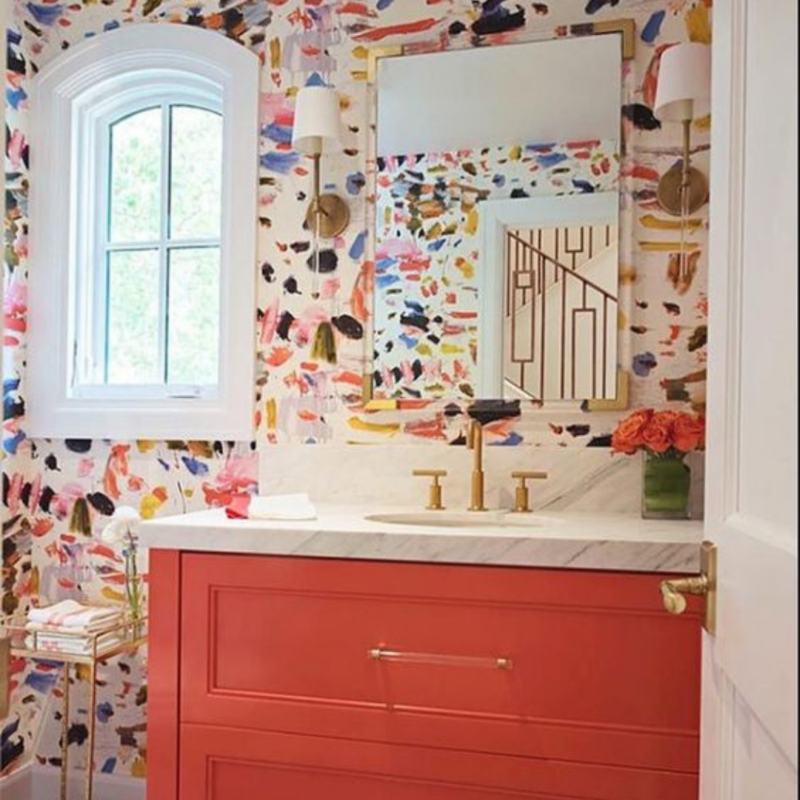 Using Living Coral as a colour break from grey brings your bathroom to life – use white accessories if painting your bathroom walls. 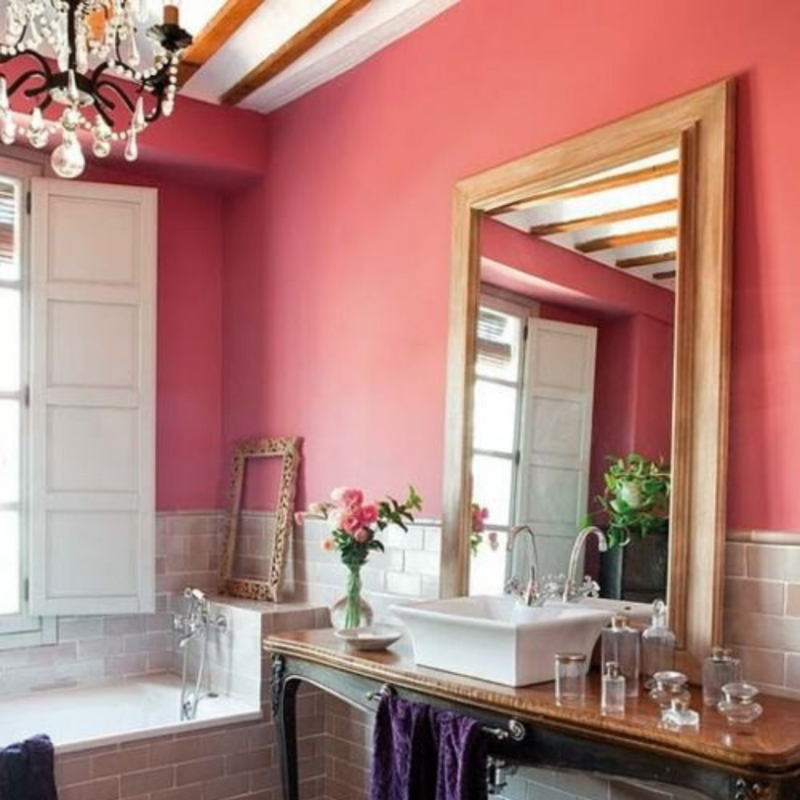 Will you be using this colour in your bathroom? Let us know in the comments below! 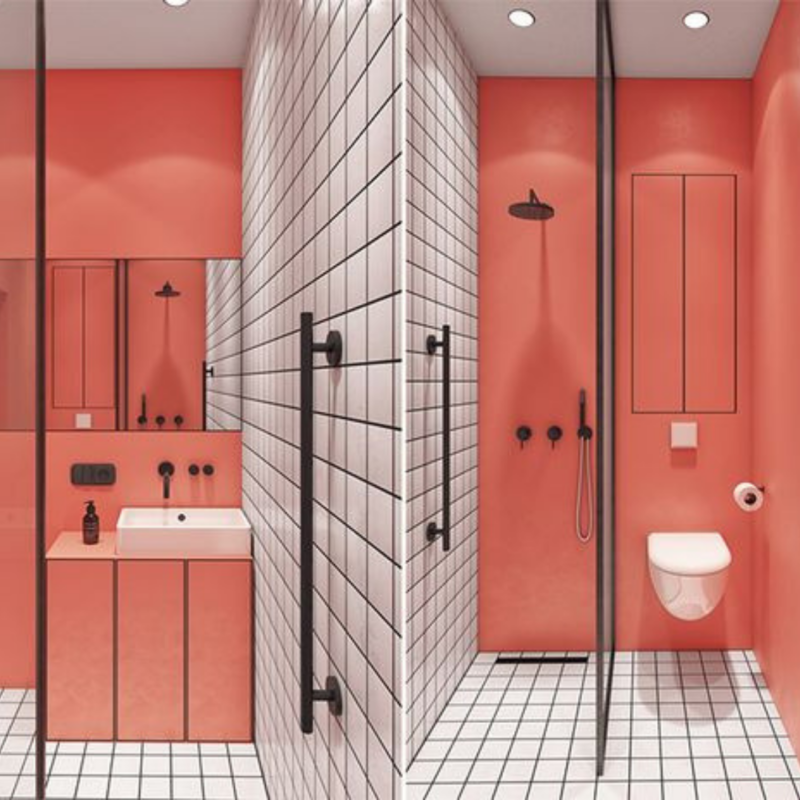 This entry was posted in Style and tagged 2019, Colour Of The Year, Inspiration, Living Coral, Pantone, style.